PROPOSALS to open the first NHS weight-loss surgery centre in Northern Ireland have been put forward by the Department of Health - a decade after doctors lobbied for the service. 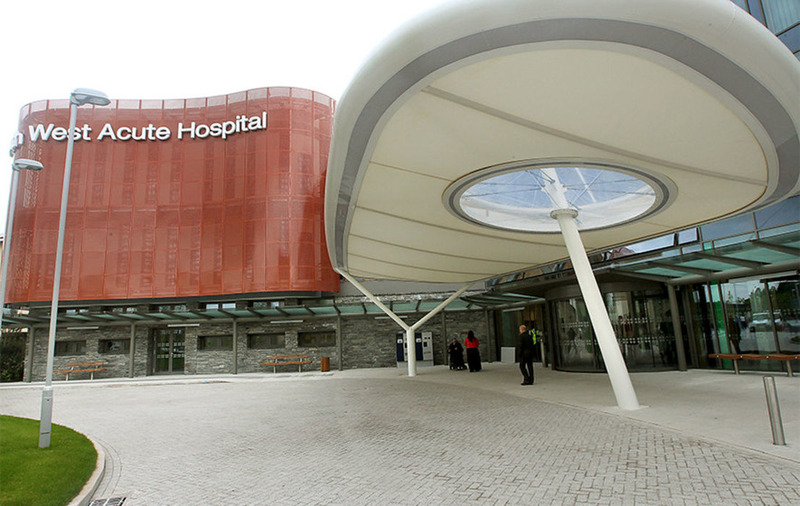 Stomach stapling and gastric banding would be among the stomach-shrinking operations offered at the unit, with the South West Acute Hospital in Enniskillen earmarked as the base. 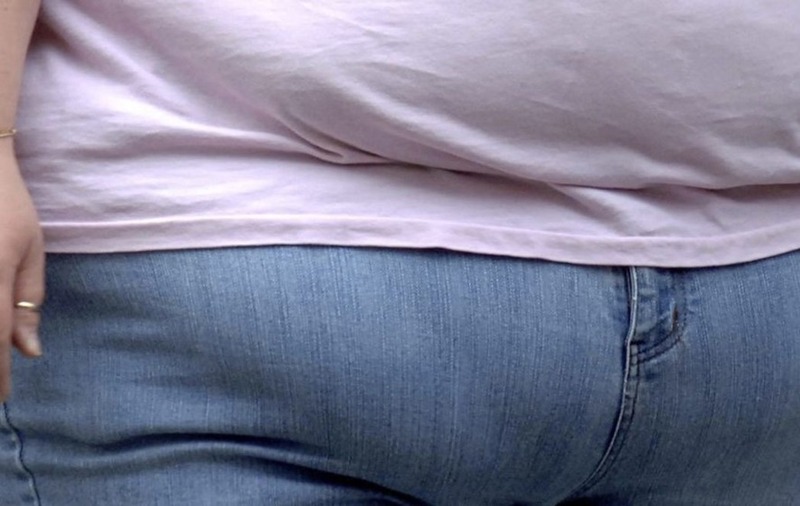 The north is the only region in the NHS without a dedicated unit for 'bariatric' (weight loss) surgery, with many morbidly obese adults travelling abroad for cut-price procedures to limit the amount they can eat. Clinics in Belgium, the Czech Republic and France are among those used by patients desperate to shed up to 60 per cent of their weight. Department chiefs say the estimated costs of people being obese and overweight in the north rose to £457m in 2015/16 - up from £268m in 2009/10. 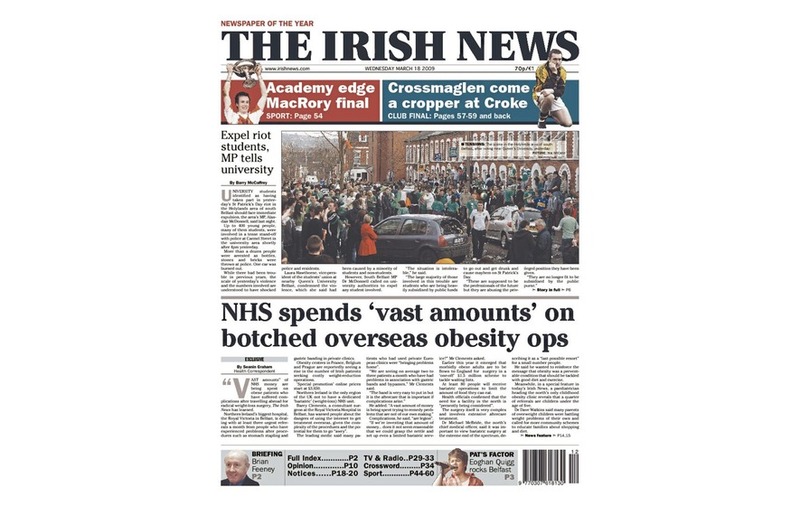 A decade ago, a top surgeon told The Irish News that "vast amounts" of NHS money was being spent on obese patients who have suffered serious complications after being treated abroad. Consultant surgeon Barry Clements said many patients who had used private European clinics were "bringing problems home", with the Royal Victoria hospital in Belfast seeing an average of two to three patients a month. "The band is very easy to put in but it is the aftercare that is important if complications arise," Mr Clements said at the time. He added: "A vast amount of money is being spent trying to remedy problems that are not of our own making...If we're investing that amount of money ... does it not seem reasonable that we could grasp the nettle and set up even a limited bariatric service?" Health officials confirmed that the need for a facility in the north is "presently being considered" in March 2009. 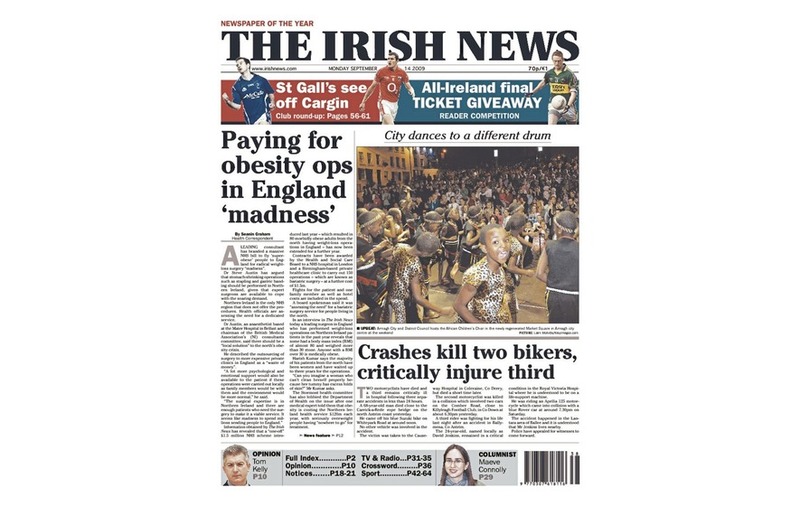 In September 2009, another senior consultant, Dr Steve Austin backed calls for a "local solution" to be found after it emerged the north's health service had spent £1.5m flying overweight patients to a private English clinic for surgery. In a statement issued yesterday, the permanent secretary at the Department, Richard Pengelly, confirmed a 'planning group' for a new bariatric surgery centre had been set up. Describing the move as a "clear signal of intent", Mr Pengelly said the the unit would be a "central pillar of our transformation programme". 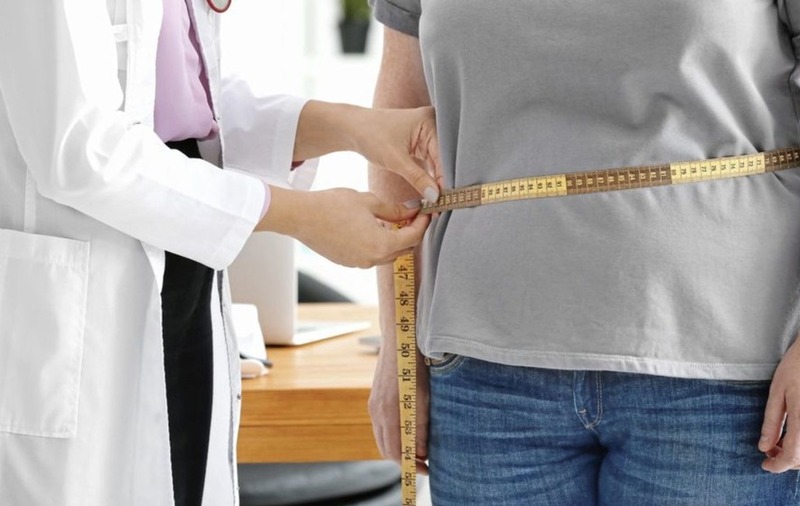 The Department stressed that a bariatric procedure is a "major operation" which requires significant long term lifestyle changes and will only be available to patients meeting specific criteria. "Obesity is one of the most important public health issues facing Northern Ireland today. Being obese can reduce life expectancy by up to nine years and increase the risk of a range of health conditions including, heart disease and stroke, type 2 diabetes,some cancers, mental health issues... and complications in pregnancy," he said. The new group will be jointly headed by consultant surgeon Mark Taylor and Alastair Campbell, Director of Hospital Services Reform in the Department.